Unlike the rest of the world New Zealand has a plentiful supply of water so the pressing issues are allocation, quality, distribution, storage and future planning for water which is critical to the nation’s future, New Zealand Planning Institute (NZPI) chief executive Susan Houston says. Whether it’s a water treatment facility or a system to irrigate the country’s dairy farms, water is a major issue being discussed at the NZPI annual conference in Dunedin this week. More than 500 planners, resource managers, urban designers and environmental practitioners from all over the country are attending. Global demand for water is expected to increase by 2050 as the world’s population is forecast to grow by one-third to more than 9 billion, according to the United Nations. This in turn will lead to a 70 percent increase in demand for food, putting more pressure on water through farming, which is already the biggest consumer of water. As climate change contributes to rising sea levels and extreme weather, at least one in four people will live in a country with chronic or recurring shortages of fresh water by 2050, the United Nations estimates, making it more important to focus on expanding rainwater harvesting and recycling wastewater. Houston says consent agencies around the country are facing disputes and challenges to water consent applications from dairy and environmentalists, agriculture and energy generation and horticulture and recreational users. “The annual conference is debating how small dairying communities respond to increasing water supply and allocation pressures on their local groundwater resource. We want to see collaboration as a solution to allocation issues. We need to improve knowledge of groundwater resources over time and resource management decision making. “Many Maori are concerned at the modification of rivers and what they perceive to be inappropriate flow regimes. Maori want to see instream flows that are not limited solely to a consideration of ecological and economic values,” Houston says. 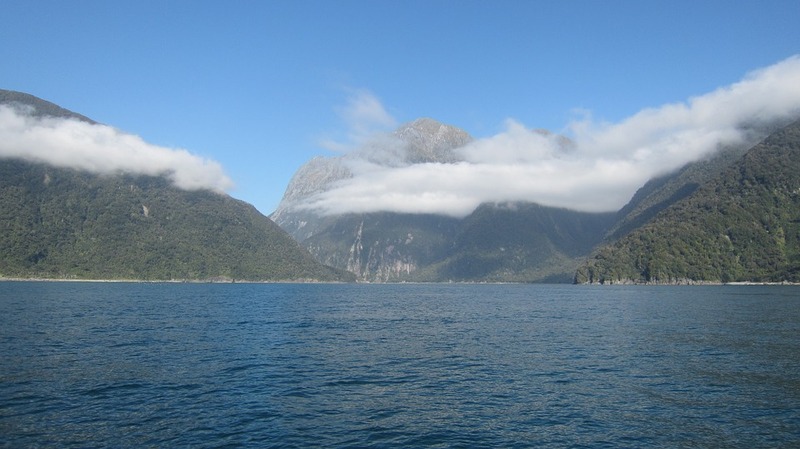 “Water resource management is a key issue for resource planning in New Zealand. Managing water effectively to meet competing expectations and values can be complex, confrontational and costly. We are discussing the Resource Management Act framework over-arching our management of water resources and are looking at potential solutions. “Urban expansion onto new greenfield sites inevitably changes our water environment. Threats to water quality from urban growth were identified around two decades ago. Maintaining existing water quality in areas where urban growth is occurring, requires new urban development to employ active stormwater management techniques that reduce the volume of stormwater and improve its quality, as close to the source as possible. “Major cities such as London, Philadelphia and New York are facing estimated costs of over $US1 billion to address water pollution stemming from an overreliance on costly to maintain or upgrade traditional hard-engineering drainage solutions. In the push to increase urban areas and housing supply, there is an opportunity to build in future safeguards on water quality. As New Zealanders, we do not want to repeat the mistakes of other overseas cities. Growing cities do not need to conflict with water quality goals, but if not well managed, it will,” Houston says.